Aiming to improve the ease of doing business in the country, Finance Minister Arun Jaitley today proposed appointing an expert committee to prepare a draft legislation for obtaining regulatory clearances expeditiously. The minister observed it took years to get permissions to start a project..
"I intend to appoint an expert committee for the purpose to examine the possibility and prepare a draft legislation where the need for multiple prior permissions can be replaced with a pre-existing regulatory mechanism," he said while presenting the Budget. 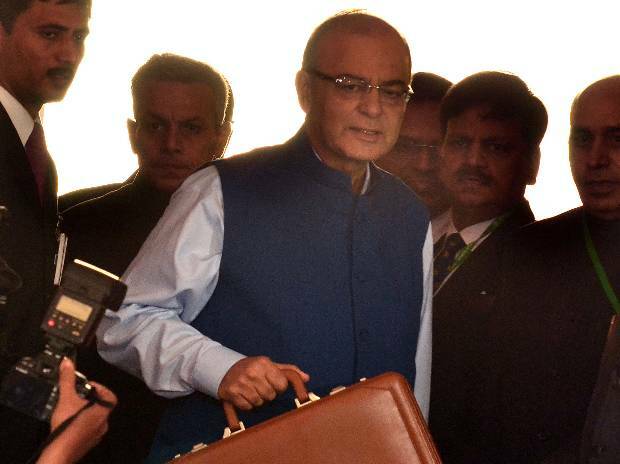 Jaitley said that investors spent a large amount of time and resources in getting multiple permissions. The government aims towards ease of doing business, he said adding he has recently launched an E-biz portal which integrates 14 regulatory permissions at one source. He added that good states may soon join this platform. "However if we really want to create jobs, we have to make India an investment destination which permits the start of business in accordance with publicly stated guidelines and criterias," Jaitley said. India has been ranked 142 among the 189 countries in the latest World Bank report, falling two places from last year's ranking. Lower rank is one of the reasons to get less foreign direct investment into the country. The government is taking steps to bring India into the top 50 ranks. It has taken several steps including issuance of checklist with specific timelines for processing applications filed by foreign investors and launch of a single registration -- Labour Identification Number -- for labour related compliances.